Artistic expression is a longstanding aspect of mankind and our society. While art can simply be appreciated for aesthetic artistic value, it can be utilized for other various multidisciplinary purposes. Music as a Platform for Political Communication is a comprehensive reference source for the latest scholarly perspectives on delivering political messages to society through musical platforms and venues. 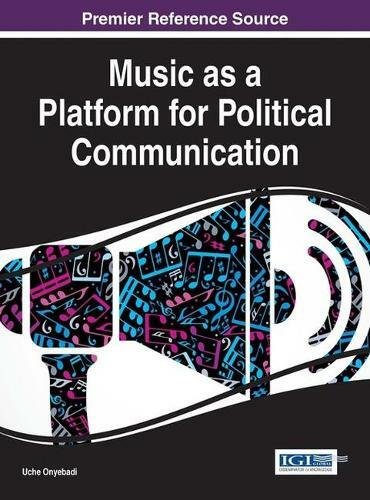 Highlighting innovative research topics on an international scale, such as electron campaigns, social justice, and protests, this book is ideally designed for academics, professionals, practitioners, graduate students, and researchers interested in discovering how musical expression is shaping the realm of political communication.